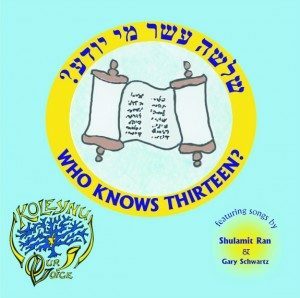 The second CD recorded by Koleynu (Our Voice), the Congregation Beth Shalom choir. This CD features contains 13 songs. Scroll down for a sample of each song!